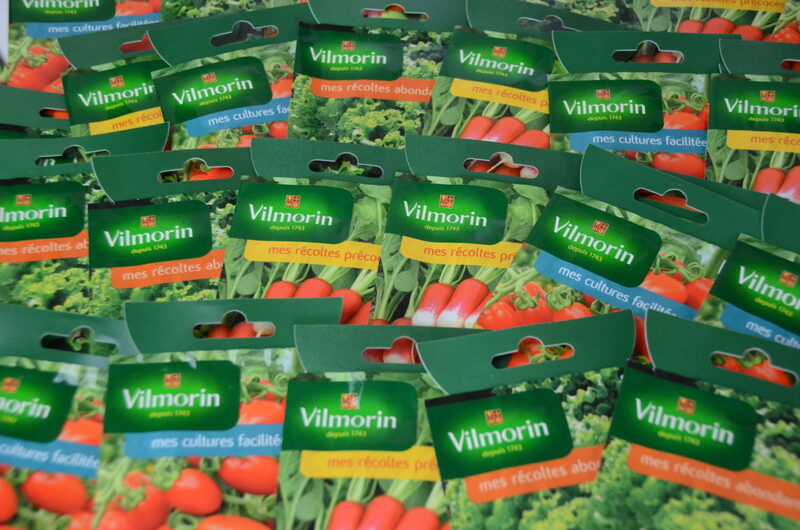 Vilmorin & Cie offers home gardeners a full range of seeds (vegetable, flower and lawn) and associated products: flower bulbs, products for soil and plant nutrition and garden equipment. Its customers comprise all the garden product distribution networks. To become the partner of all gardeners in their gardening experience, Vilmorin & Cie is strengthening its presence in all the solutions offered to home gardeners, around its Vilmorin brand.